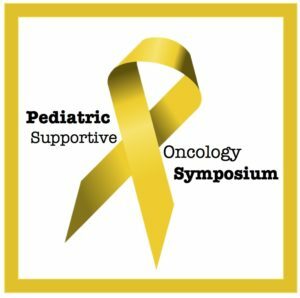 Please join pediatric cancer specialists from the Chicagoland area in a unique learning opportunity that addresses supportive care for children with cancer and their families. This symposium will provide participants a unique opportunity to engage in open discussions about symptom management and psychosocial needs, learn and practice communication skills, and participate in case-based learning with other providers from across pediatric oncology disciplines. Specific topics include communication, ethics of palliative care, quality of life and symptom management, common psychosocial stressors for patients and their families, family support, bereavement, and provider self-care/mindfulness. Lecturers and moderators are experts from the Chicagoland area in the Oncology/Palliative Care community. Professionals who complete this activity can claim 8 AMA PRA category 1 creditsTM, 8 Continuing Nursing Education credit(s), and/or 8 continuing education credits for, Social Work, Physical Therapy, Occupational Therapy, and Nutrition/Dietician.